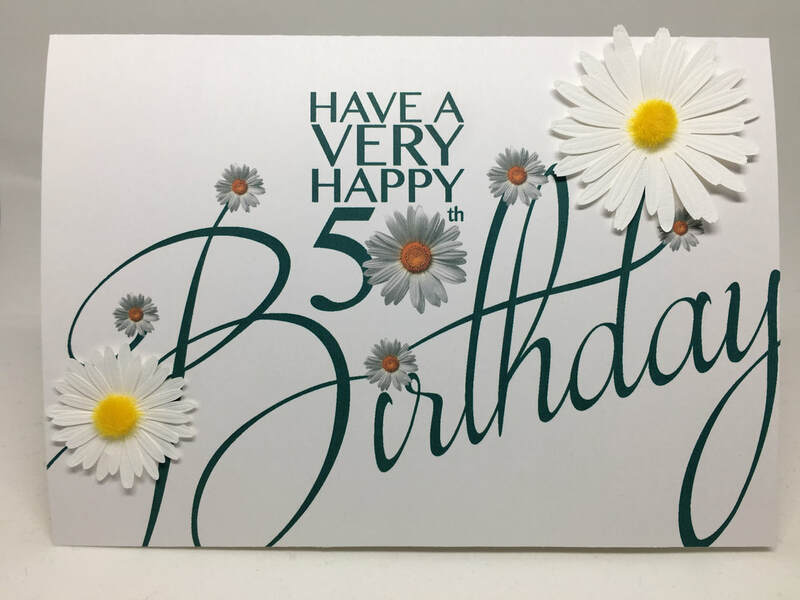 Ever feel like a generic card is just not enough for a special occasion? 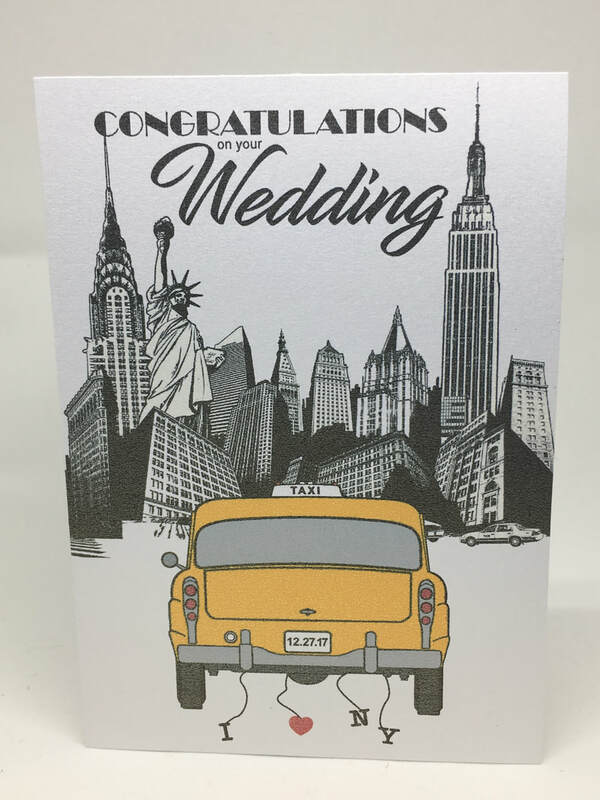 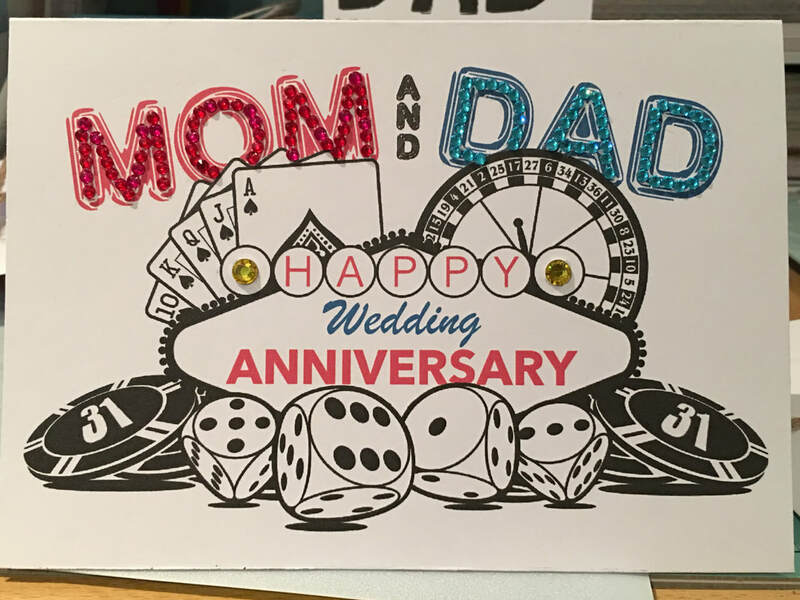 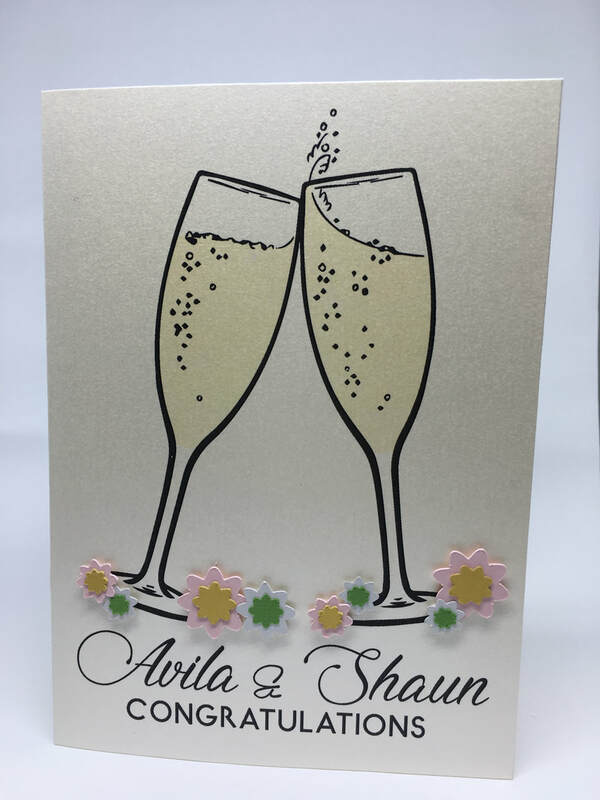 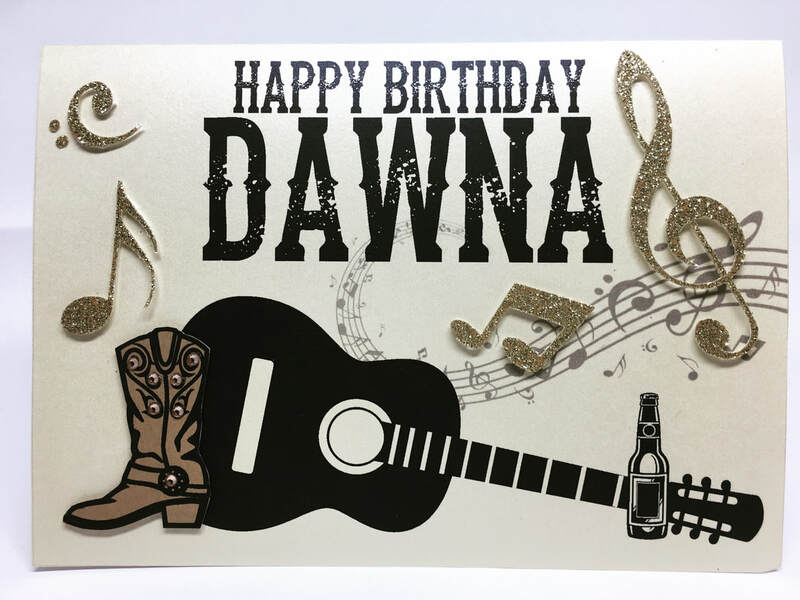 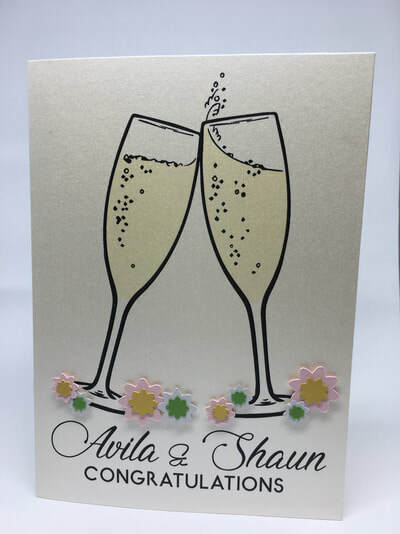 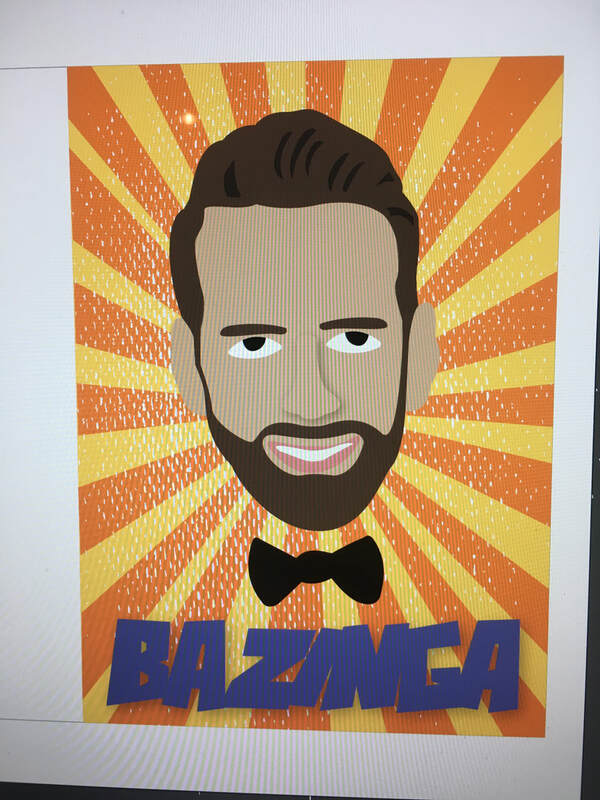 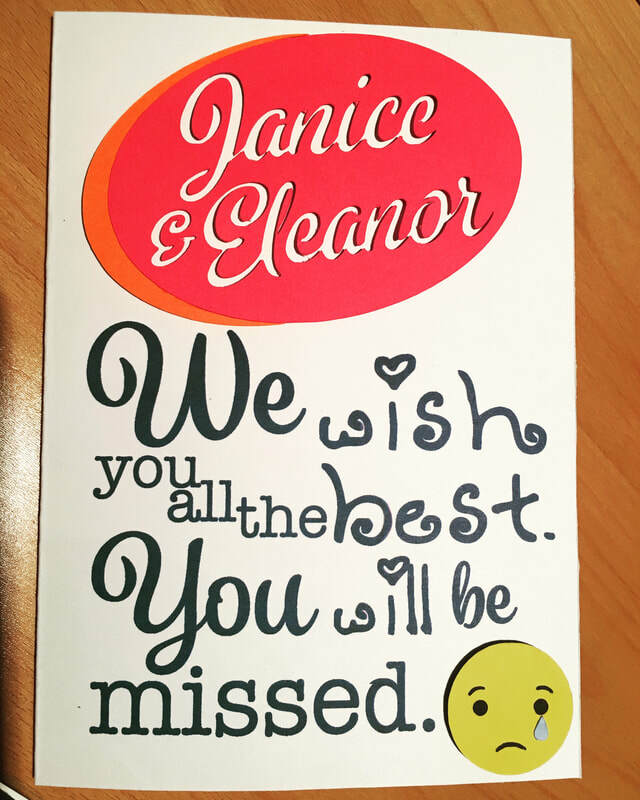 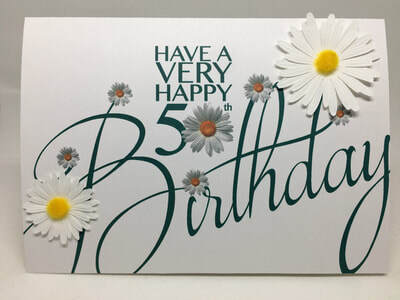 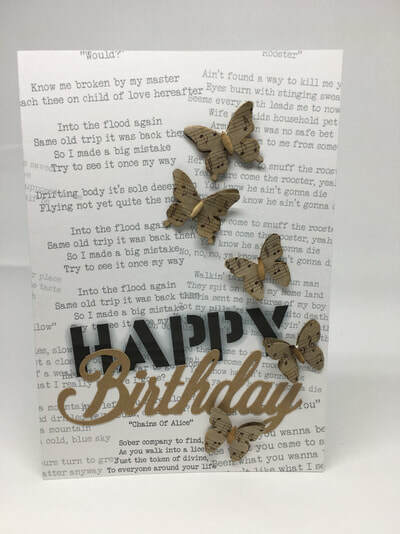 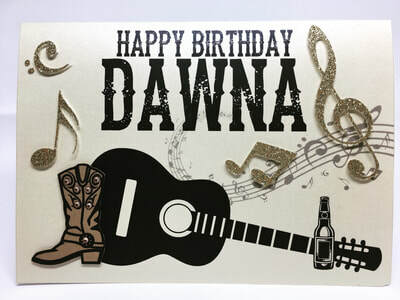 Well here at Pulp Creations MD, we completely understand and offer our customers the opportunity to create the perfect custom card for their special people! 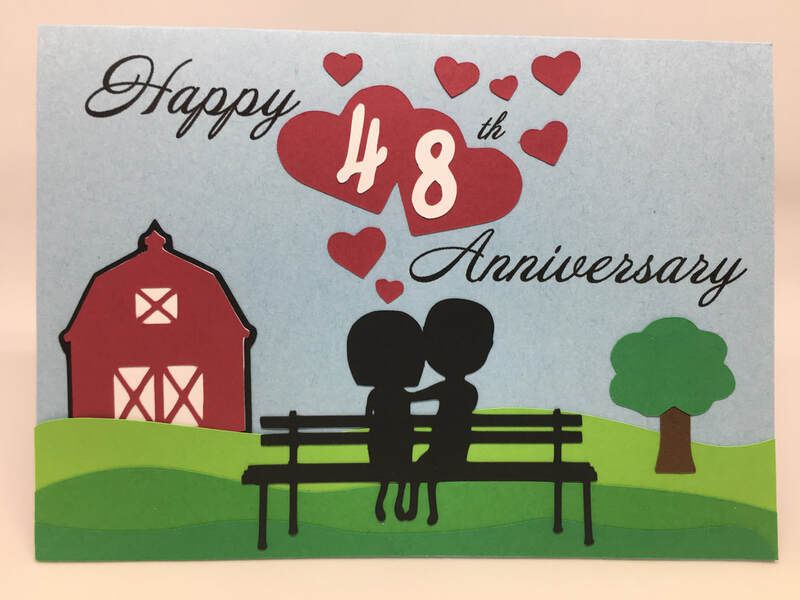 Let us know we can help make it a reality! 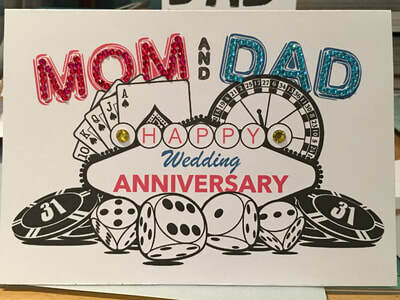 ​one-of-a-kind card together with us. 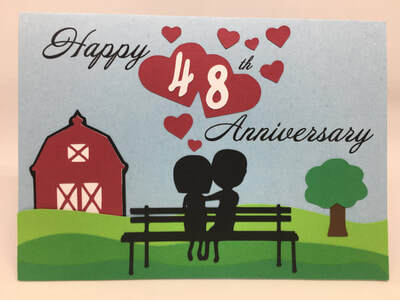 Let's create the perfect card together!